Apple Inc. has unveiled next major version of Apple’s desktop operating system, OS X 10.9 Mavericks at WWDC 2013 (Apple’s Annual developer Conference). 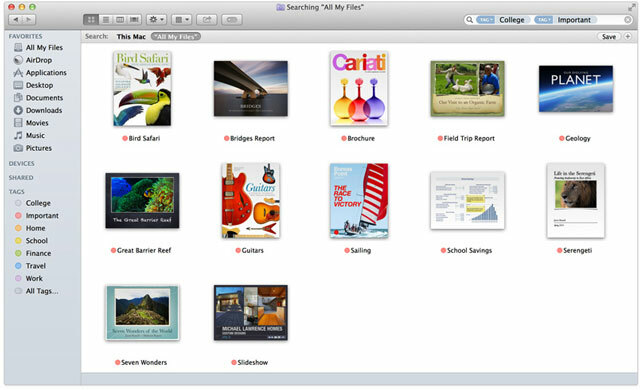 Apple said that Mavericks has over 200 new features including new Tabbed finder windows, full screen apps and Tags. Apple claiming the Tag supports is really innovative feature that will certainly improve the user experience further more. The Tags will help users to keep track of their files on Mac. The Maverick also has the improved support for multiple displays. Safari is update with a lot more features: Improved bookmarks,sidebars, shared links. Also, they added to that, Safari is much faster that Chrome and Firefox, even it consumed less power than the World’s top browsers. Mavericks includes the ” iCloud Keychain” which is a password management tool that securely stores your login details, credit card numbers, and other sensitive data and syncs them across devices. Apple also showcased the new MacPro. This sleek and cylindrical-shaped Mac Pro will be available late this year and will be assembled fully in United states. Marketing chief Phil Schiller has shown the new Mac Pro to the audience at the event. Apple has struggled a lot after the Steve jobs demise, and there isn’t any ground breaking innovative product from them. And their innovative Smartphone and Tablet market has been take over by the Samsung and Google. Also, the Apple stock has fallen 37 percent after touching a high of $705 in September. That’s why Schiller citing that “can’t innovate any more”. 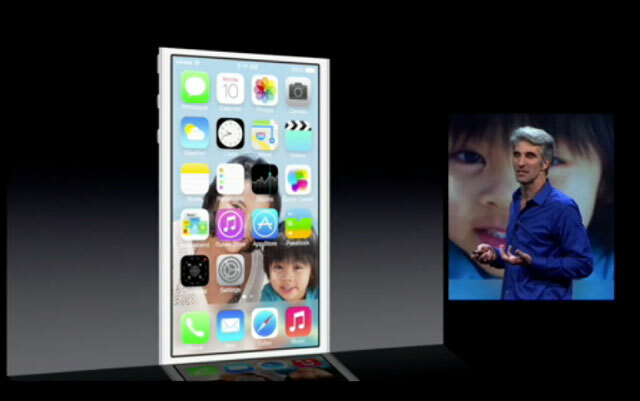 Apple also unveiled the new iOS 7 , the upcoming mobile operating system which has seen the complete change in UI and design. To cope up that Apple has redesigned all its applications and icons in iOS 7. Further It has some new features like iTune’s free Radio streaming service which has over 200 radio stations, Siri the voice assistant will use bing search engine and the improved Maps.